It’s easy to overlook the small details. For engine builders focused on the larger components like camshafts, cylinder heads and pistons, small parts are often forgotten until the final stages of engine assembly. COMP Cams Engine Finishing Kits include those often missing parts like woodruff keys, cylinder head alignment dowels, cam bolts, cam eccentrics (SB Ford) and timing cover and oil pump dowel pins that are so crucial to properly assembling your engine. 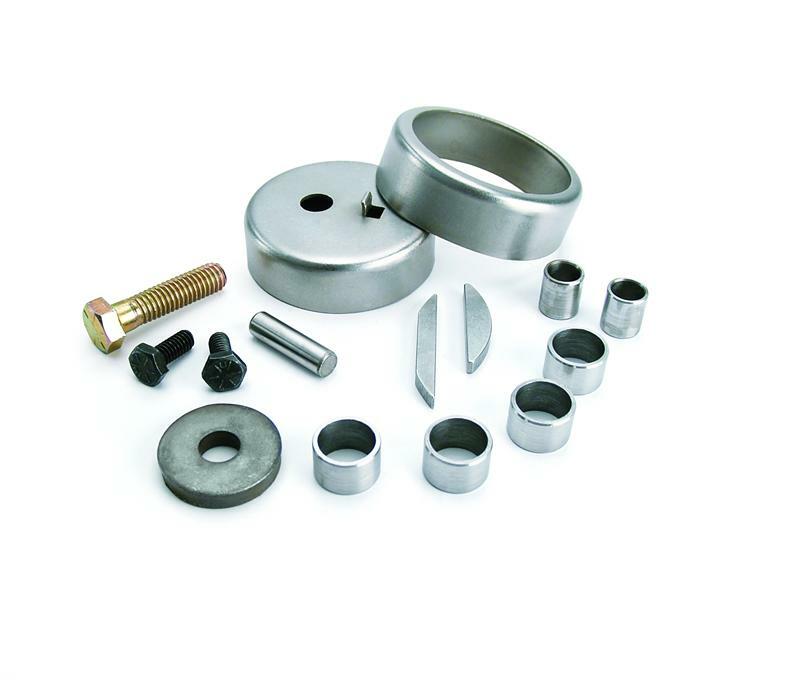 Engine finishing kits are available for Small and Big Block Chevrolets, Small and Big Block Fords, as well as several other applications.